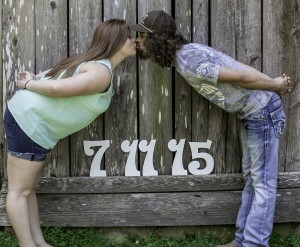 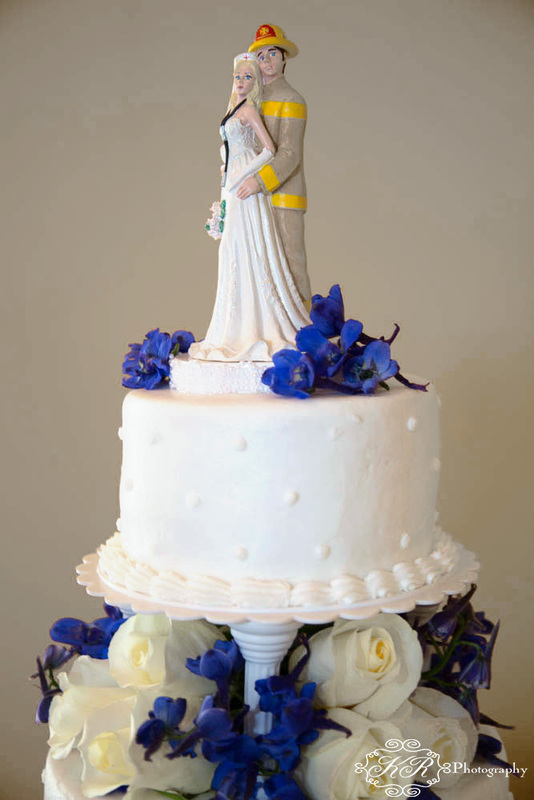 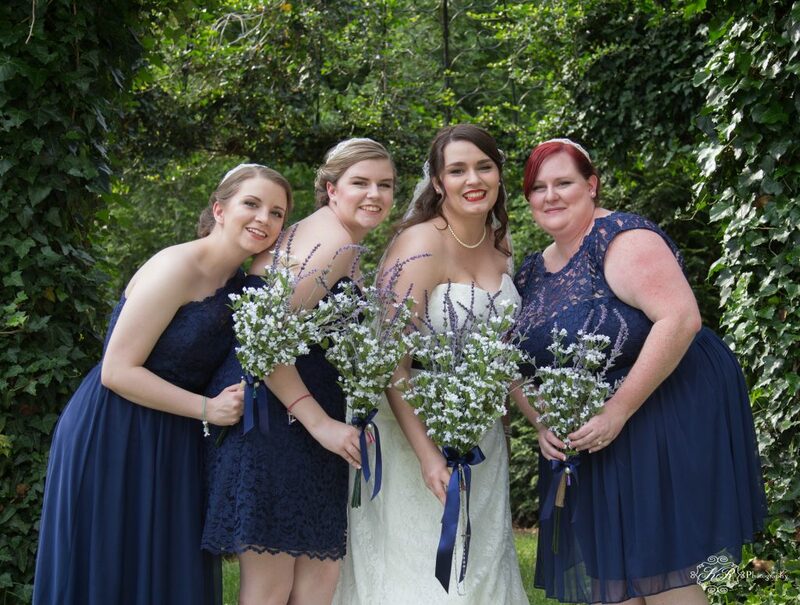 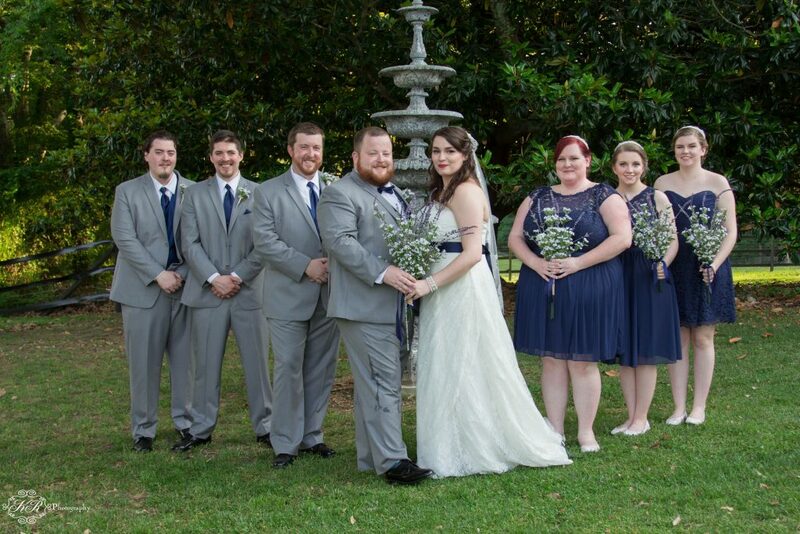 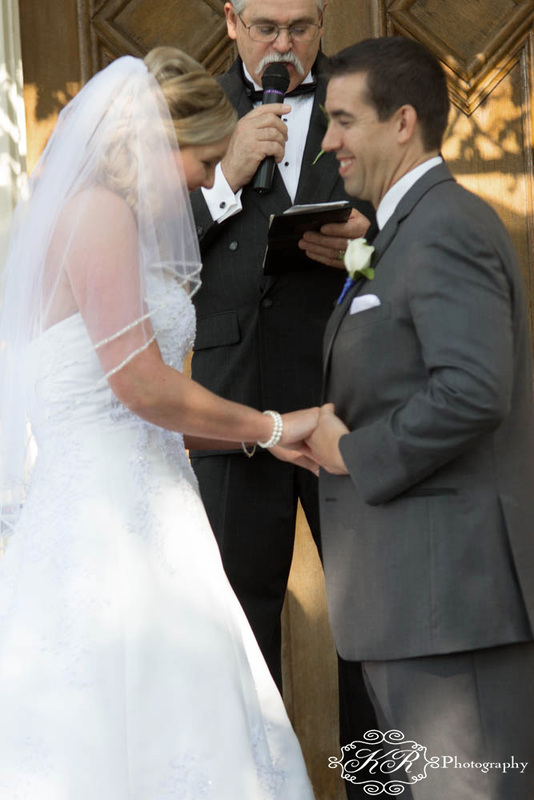 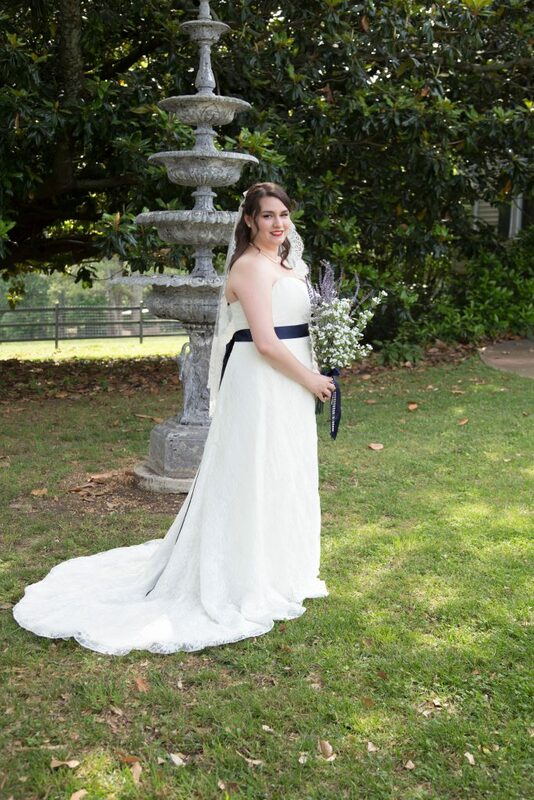 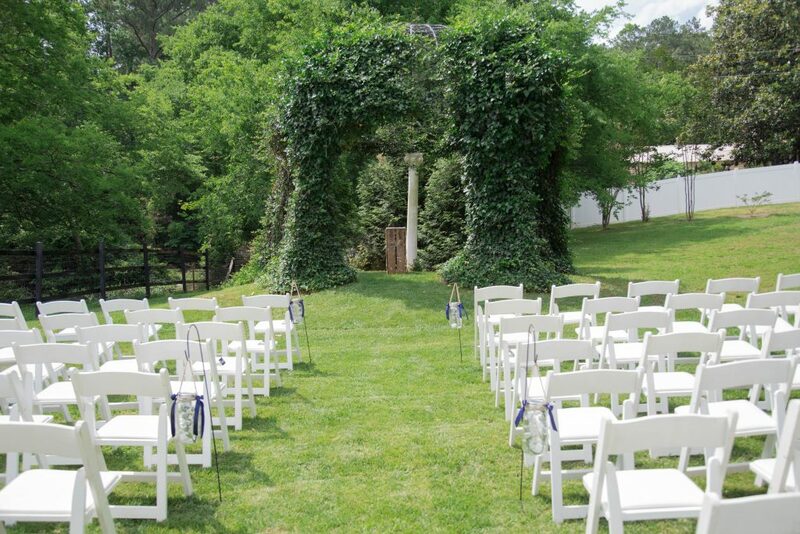 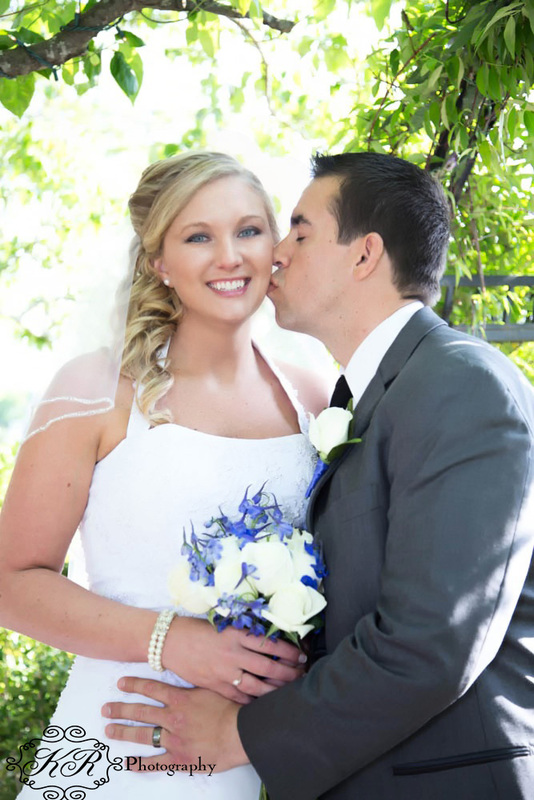 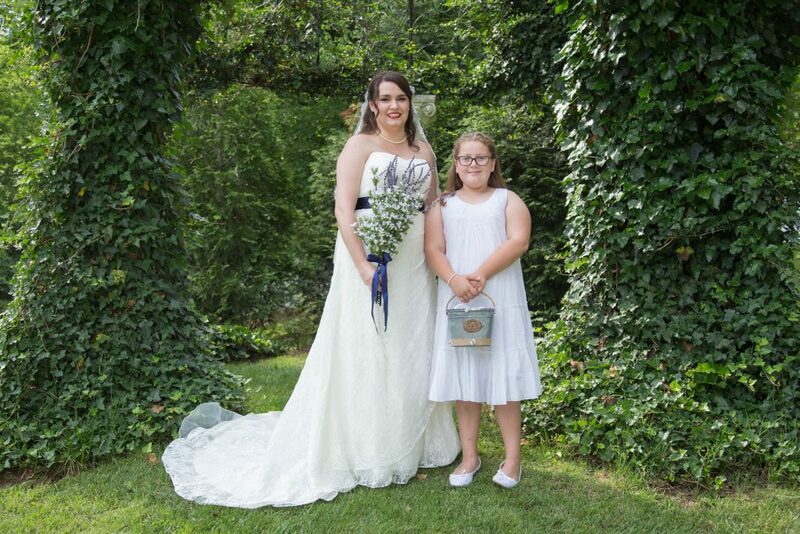 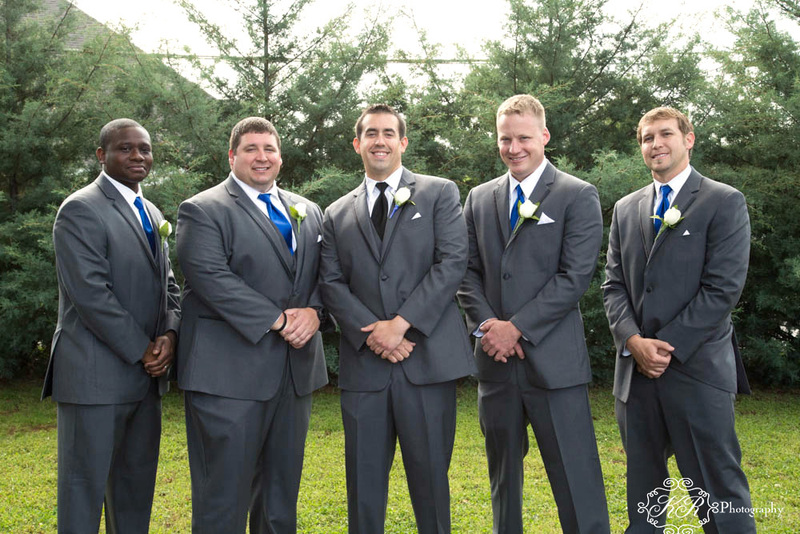 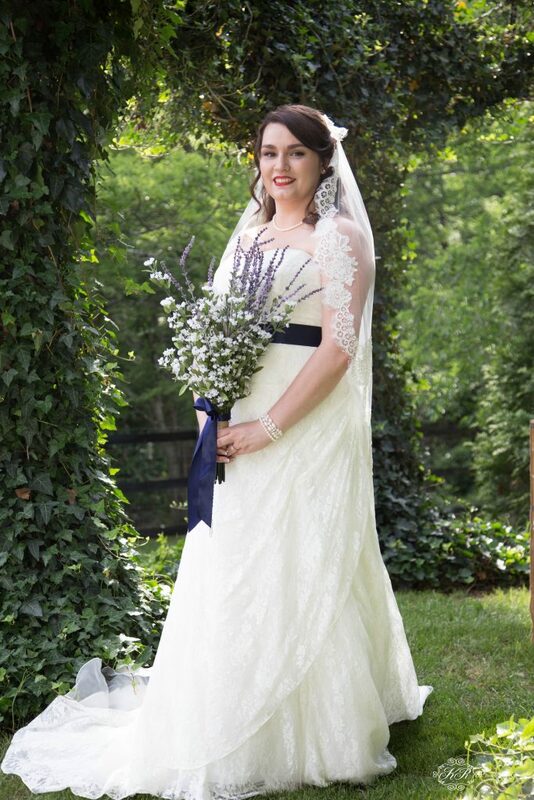 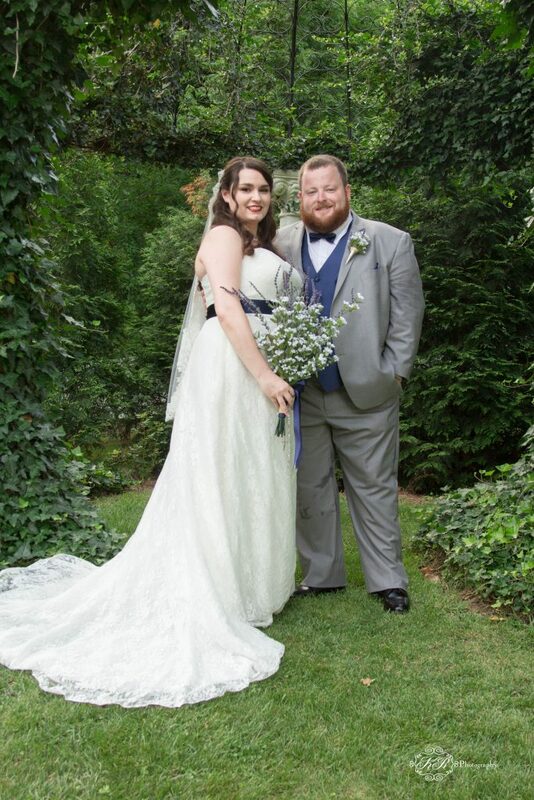 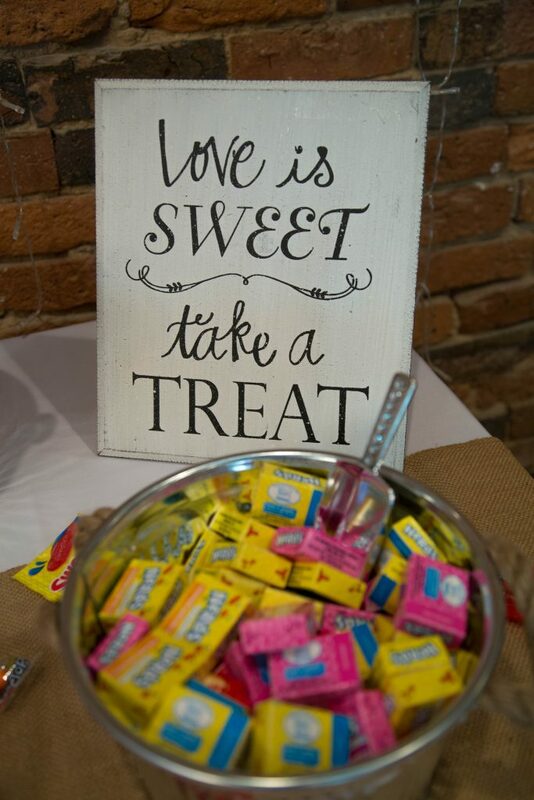 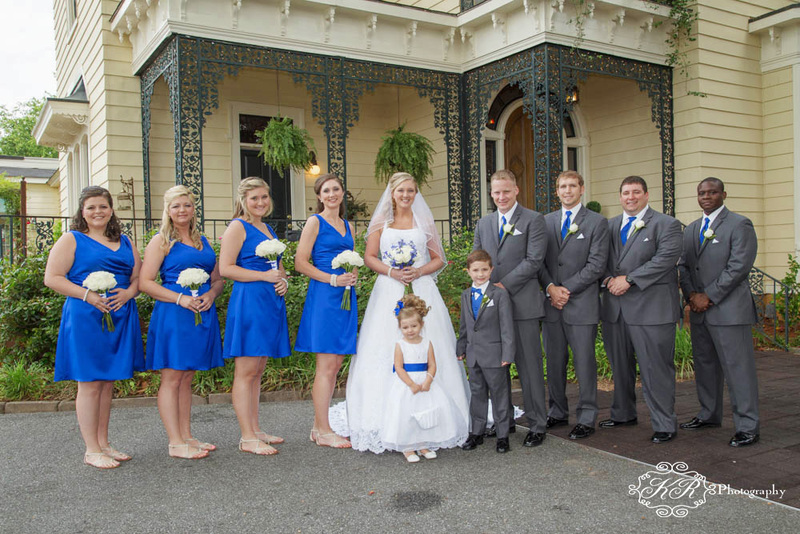 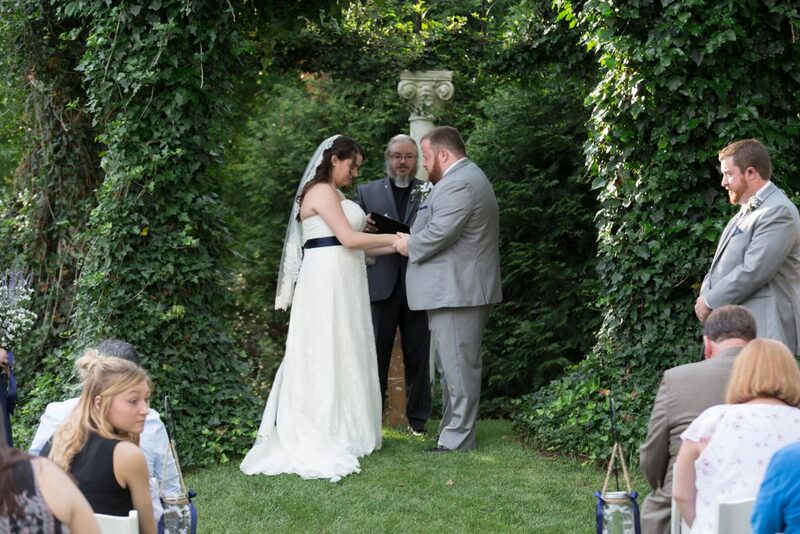 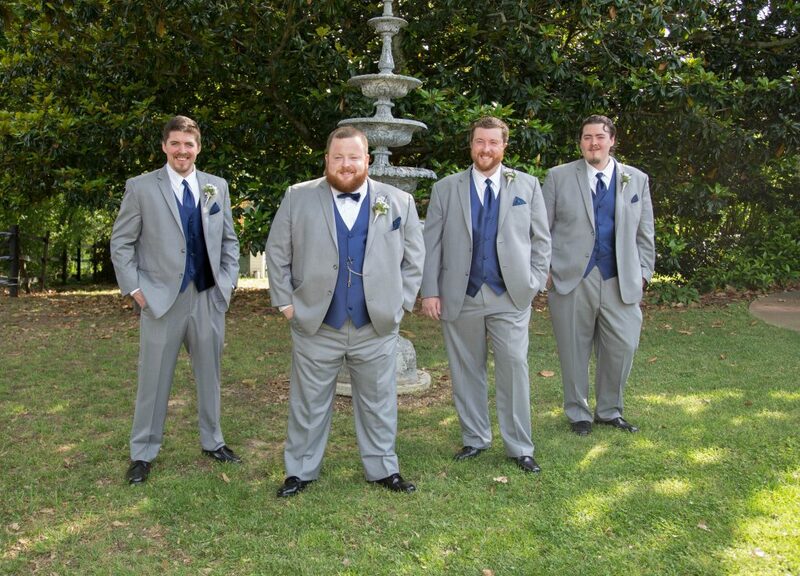 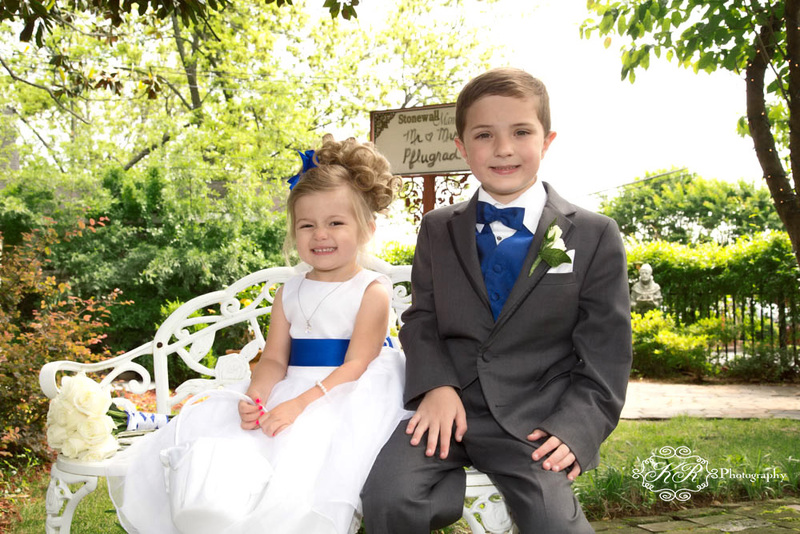 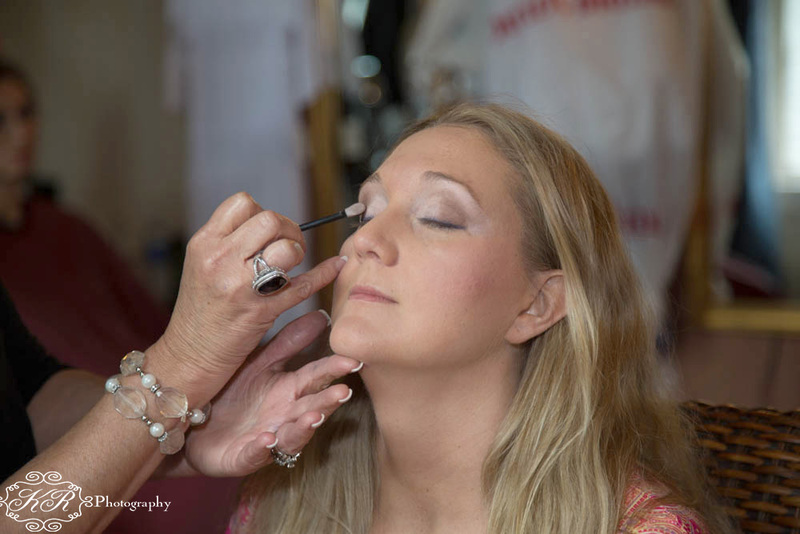 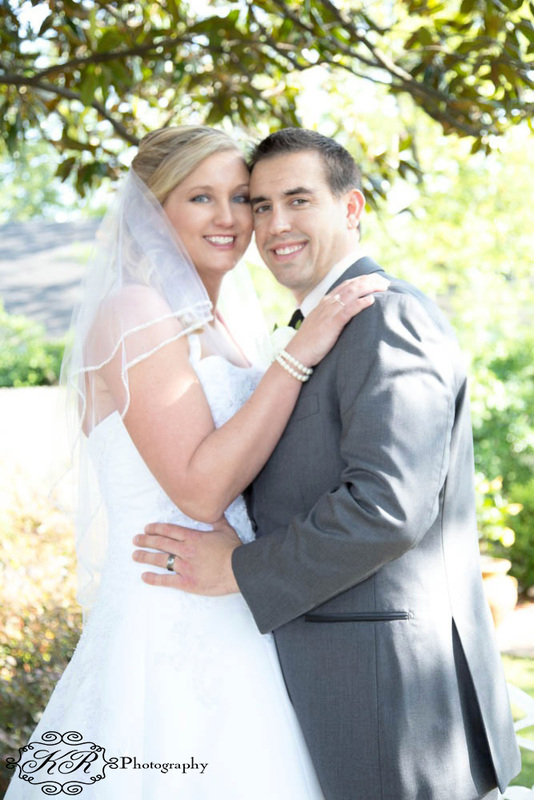 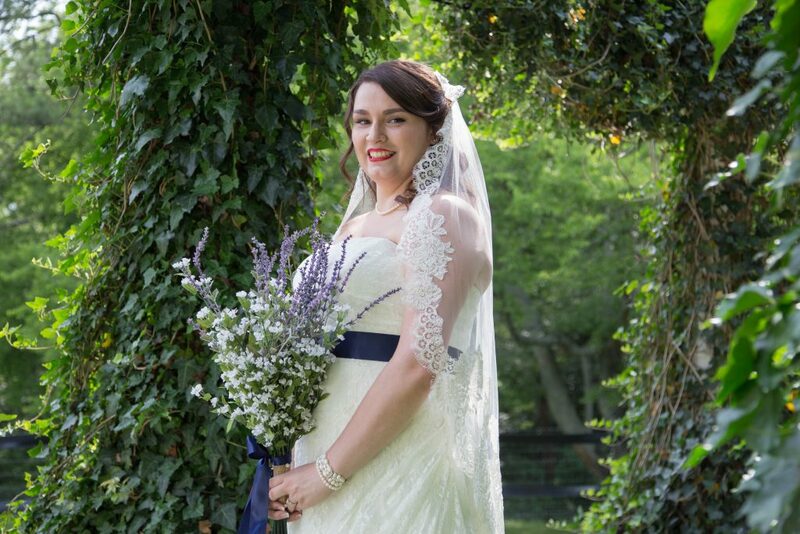 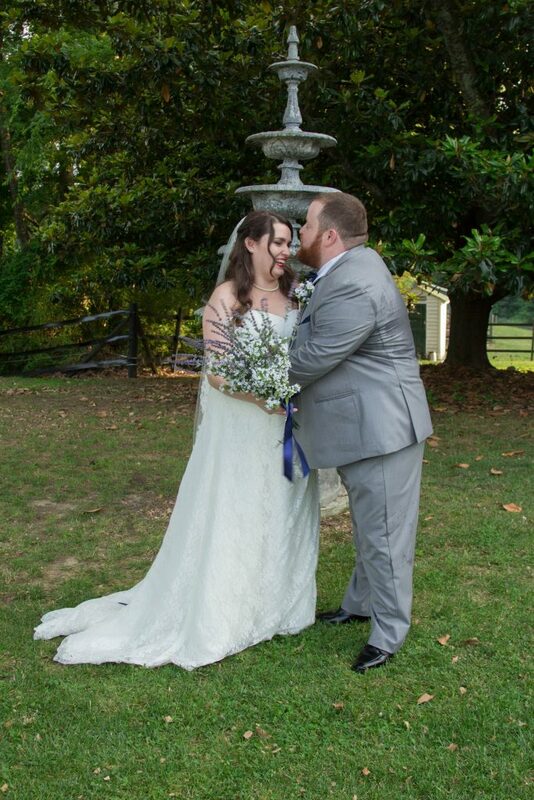 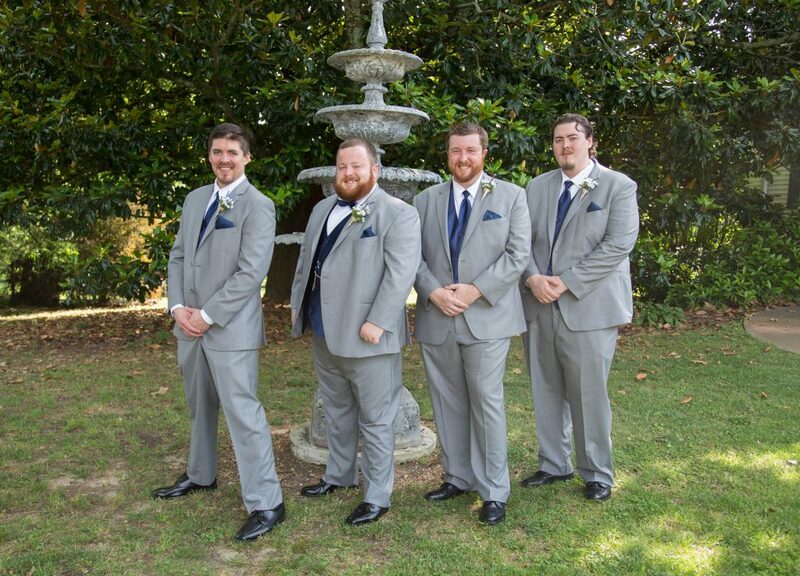 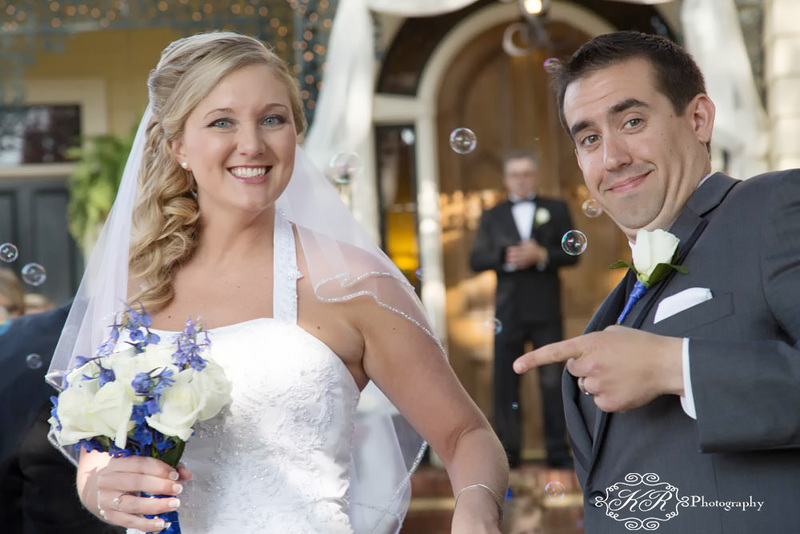 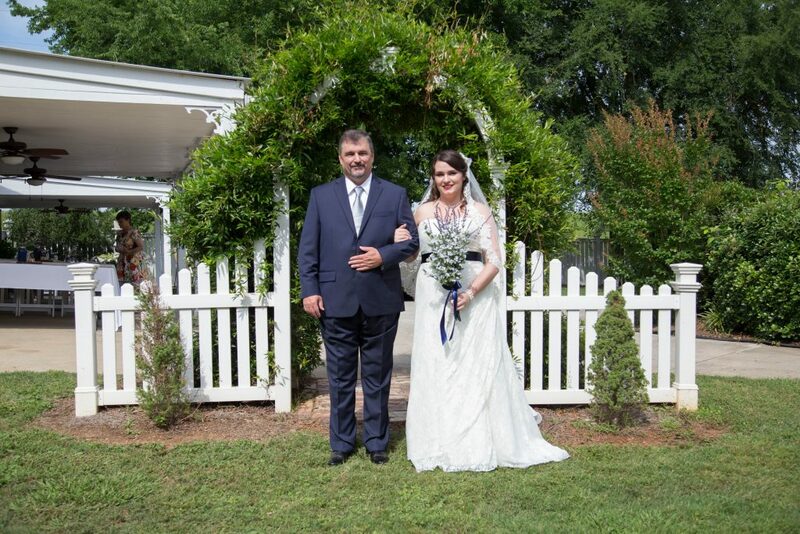 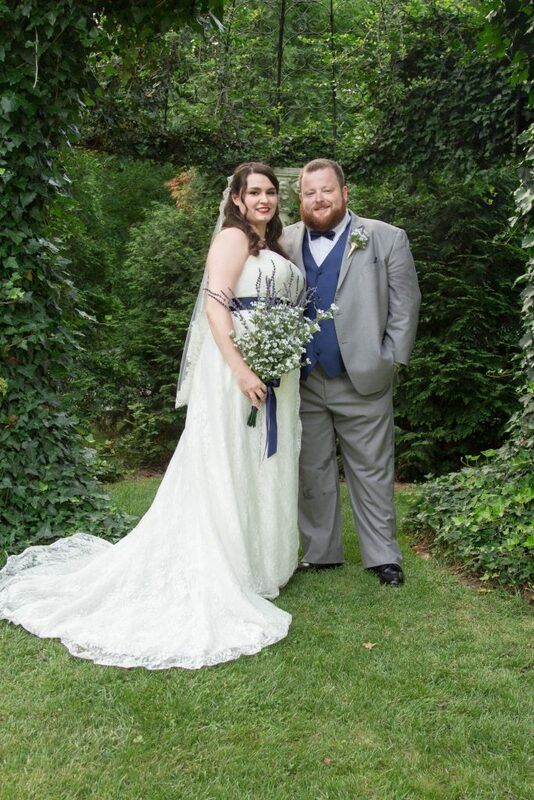 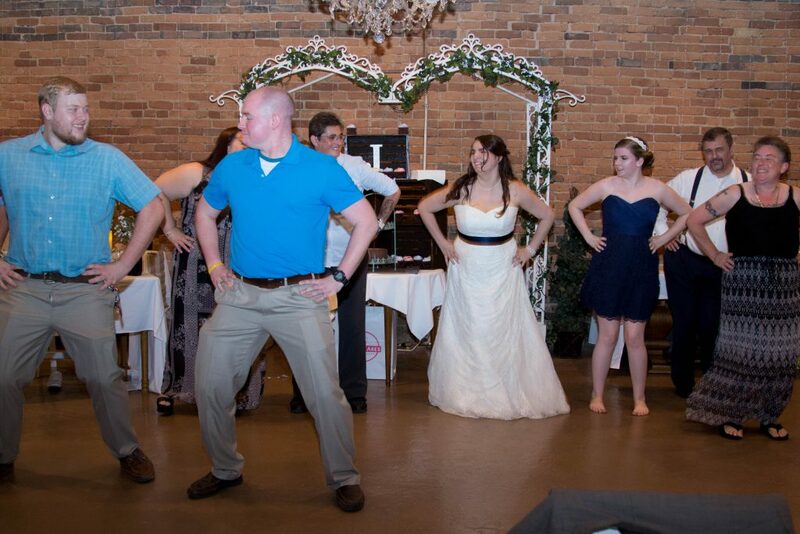 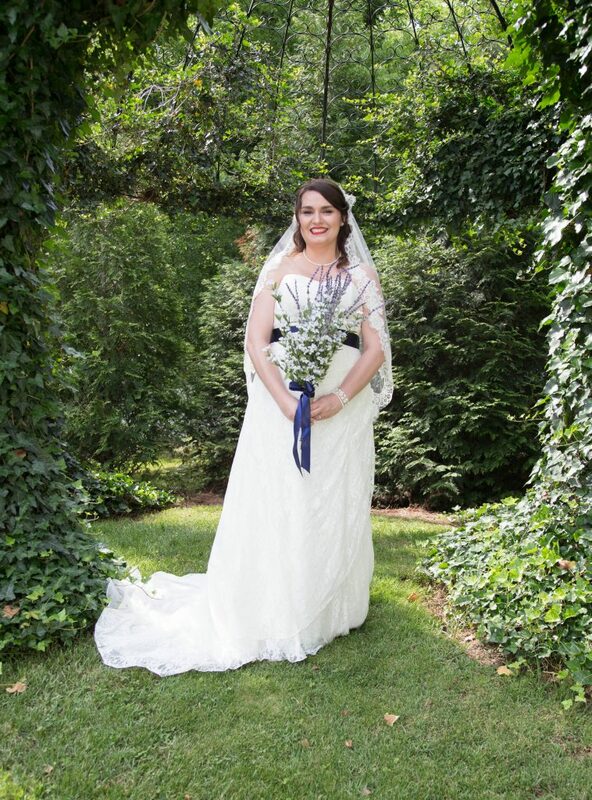 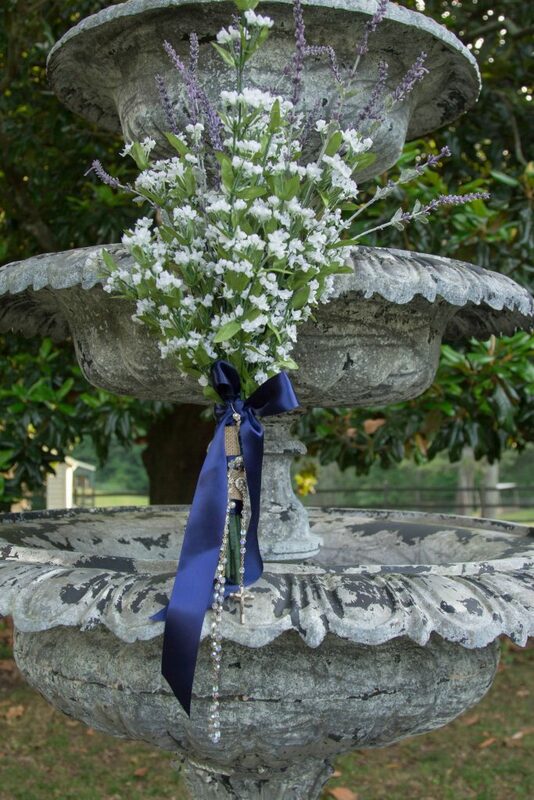 Bryeanne Temples and Billy Pflugrad were married May 17, 2014 at the historic Stonewall Manor in Cartersville, GA. 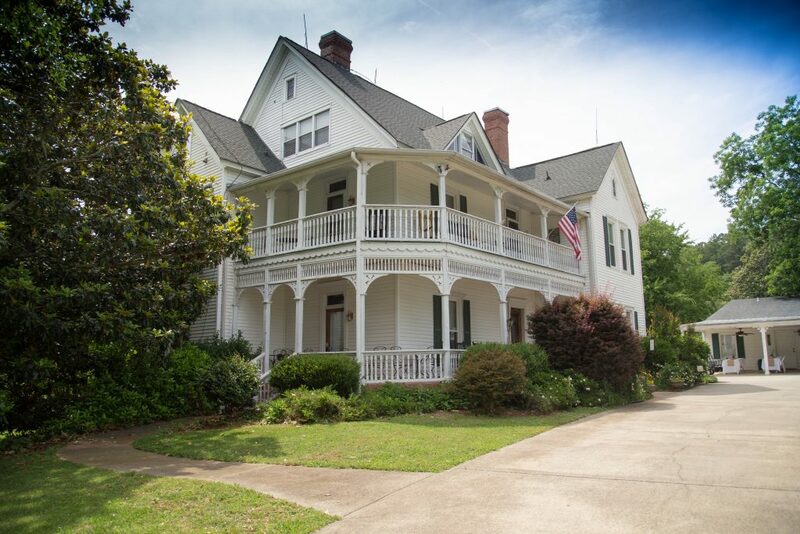 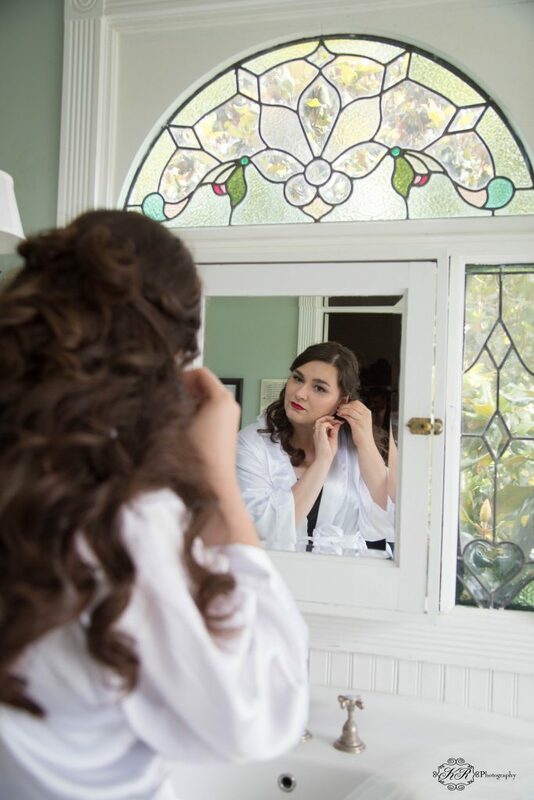 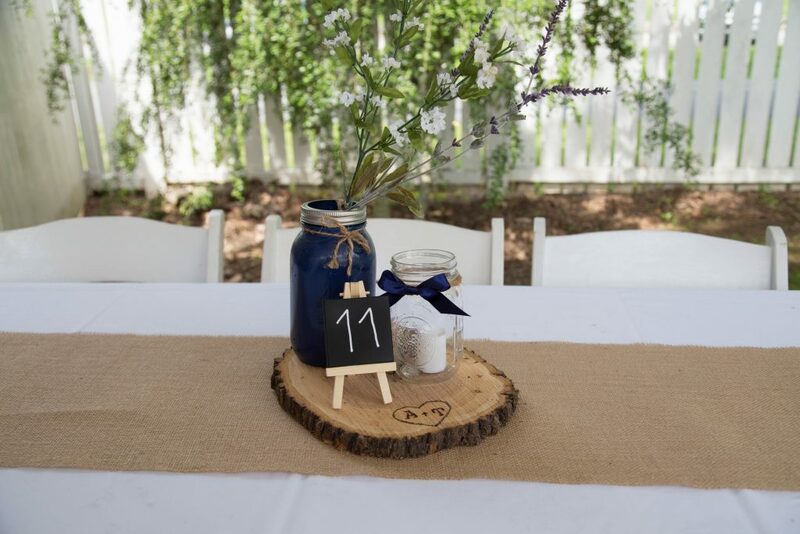 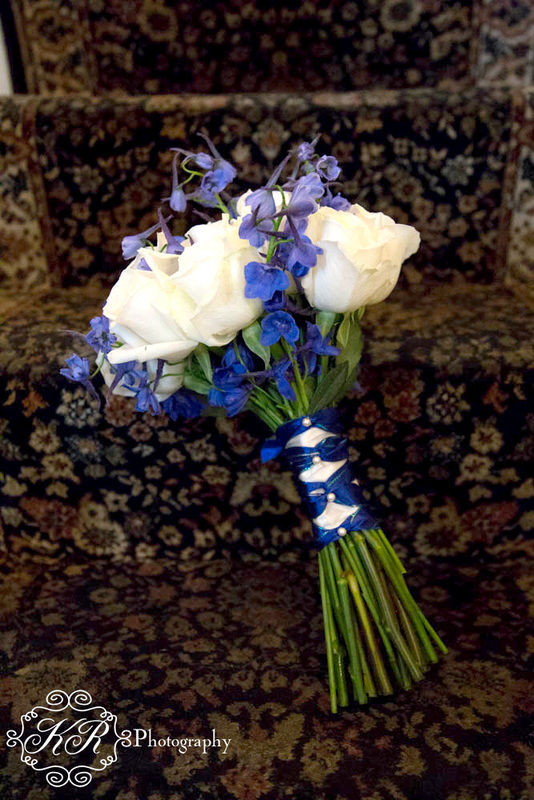 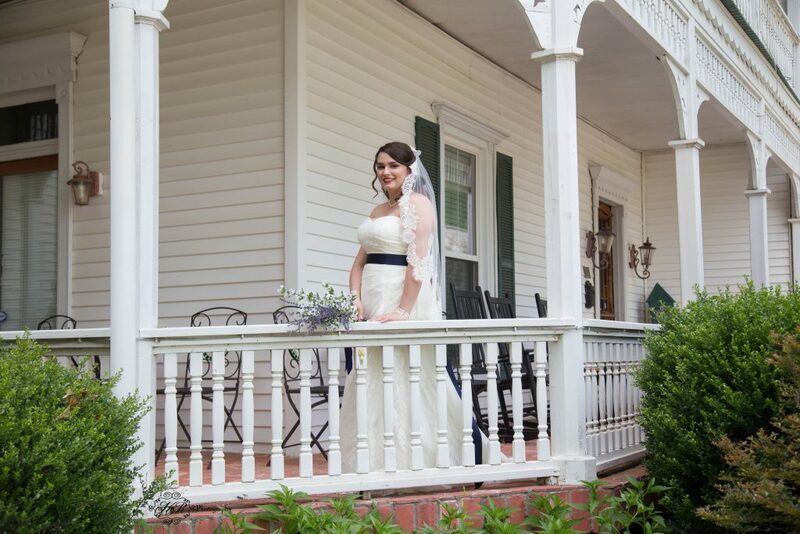 This beautiful historic home offers a beautiful location for a wedding. 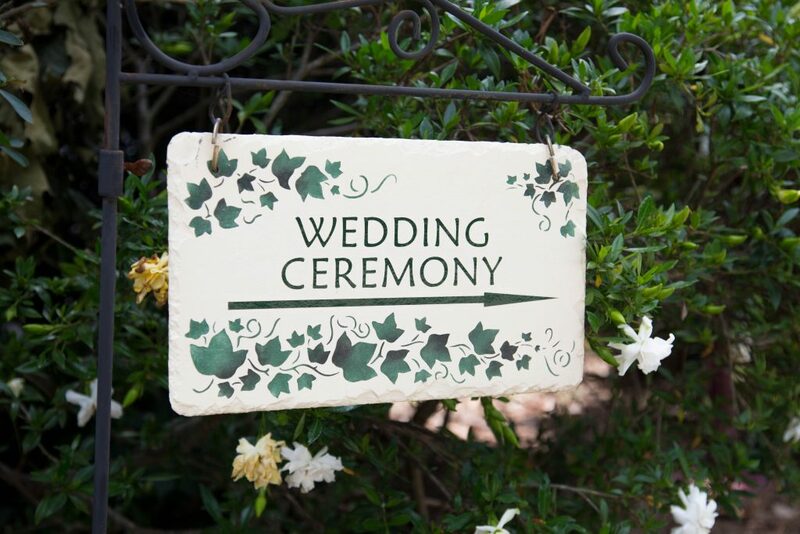 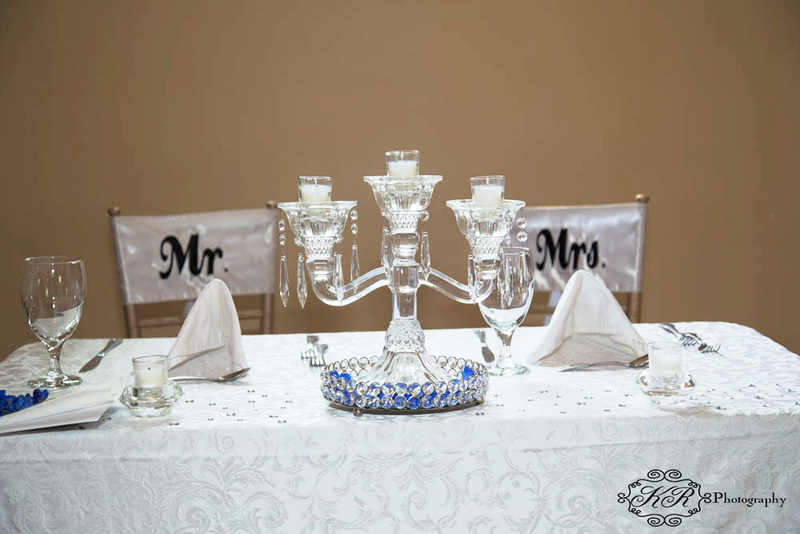 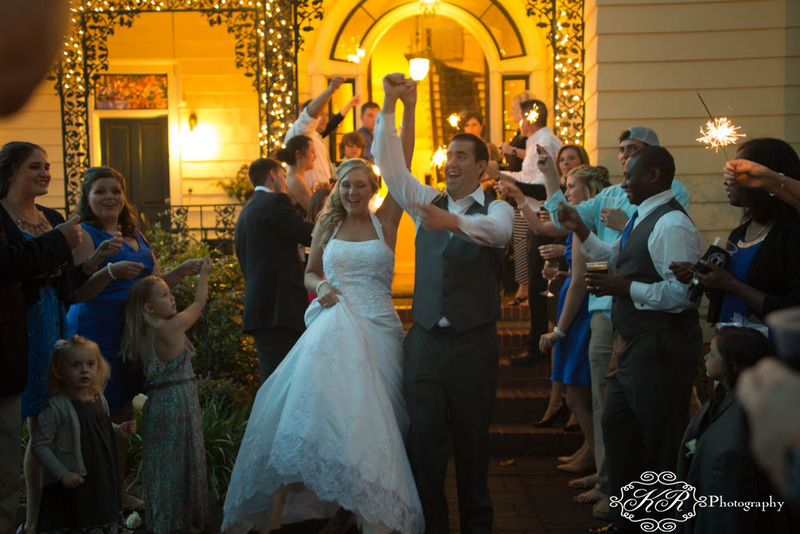 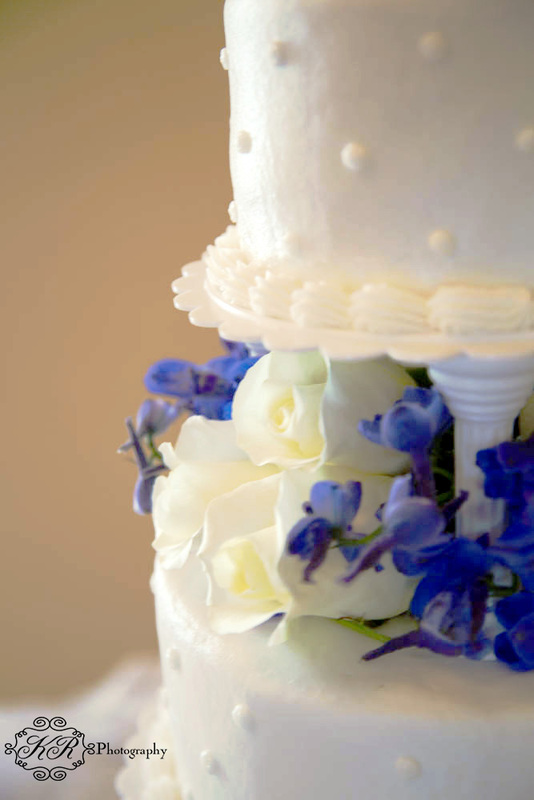 It has a beautiful court yard, a bridal room, buffet, a room for the groom and groomsmen. 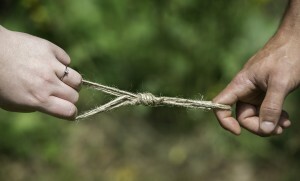 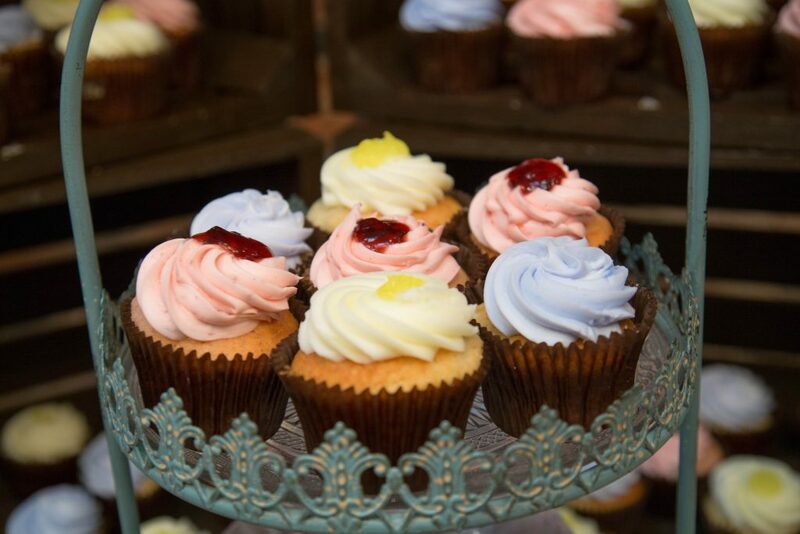 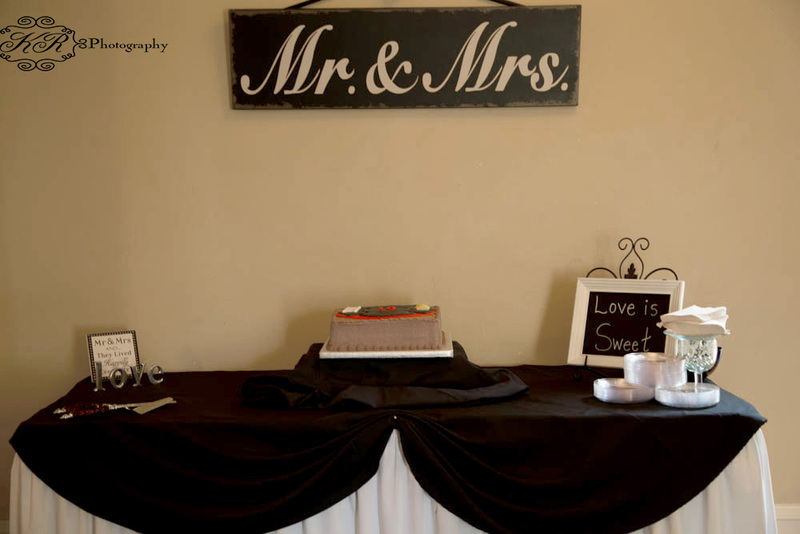 The food is wonderful and the staff at Stonewall Manor are wonderful and easy to work with. 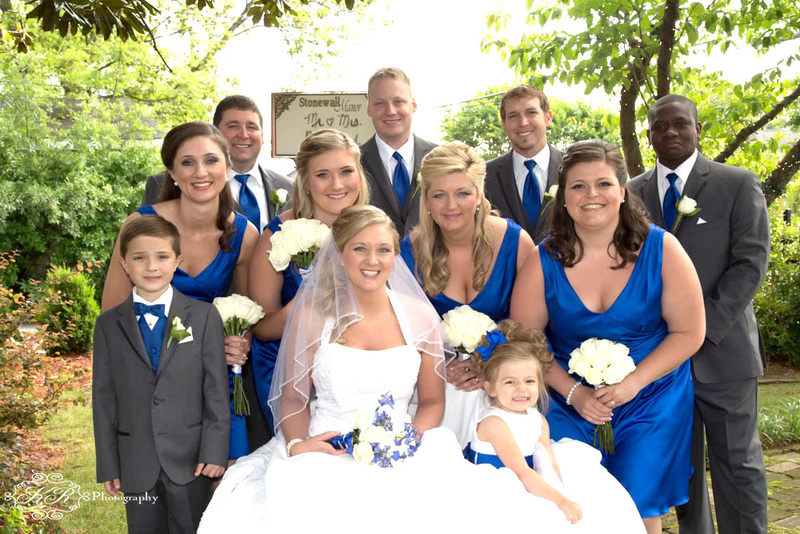 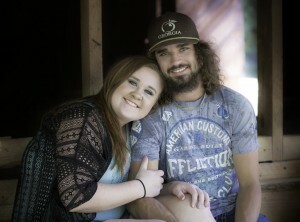 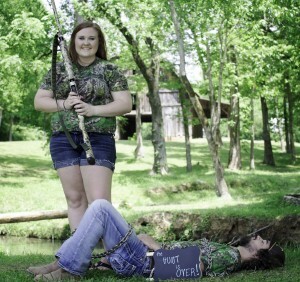 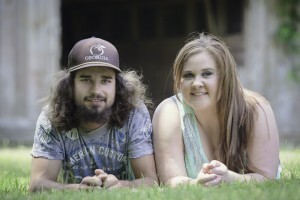 I am pleased to post the beautiful pictures of Bryeanne and Billy from their wedding day. 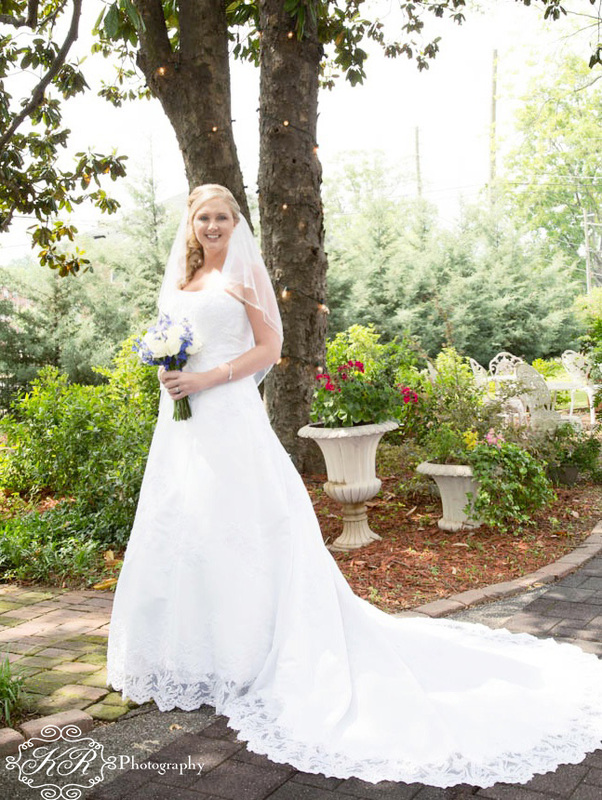 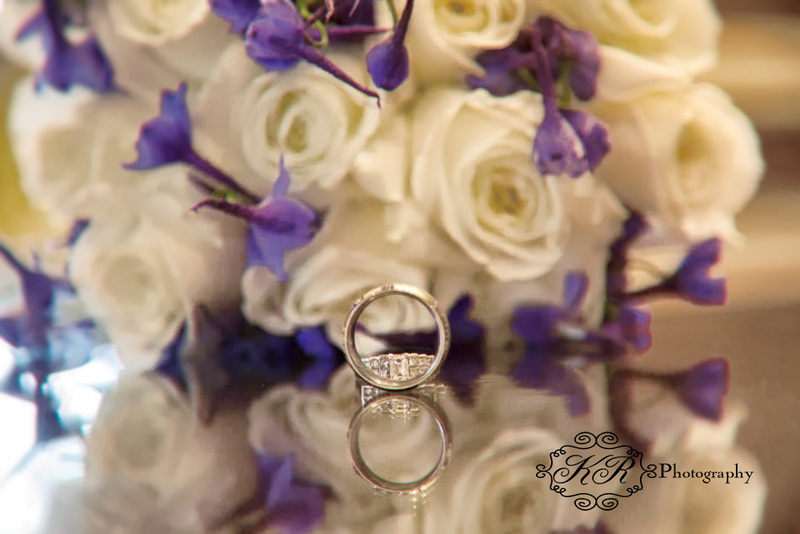 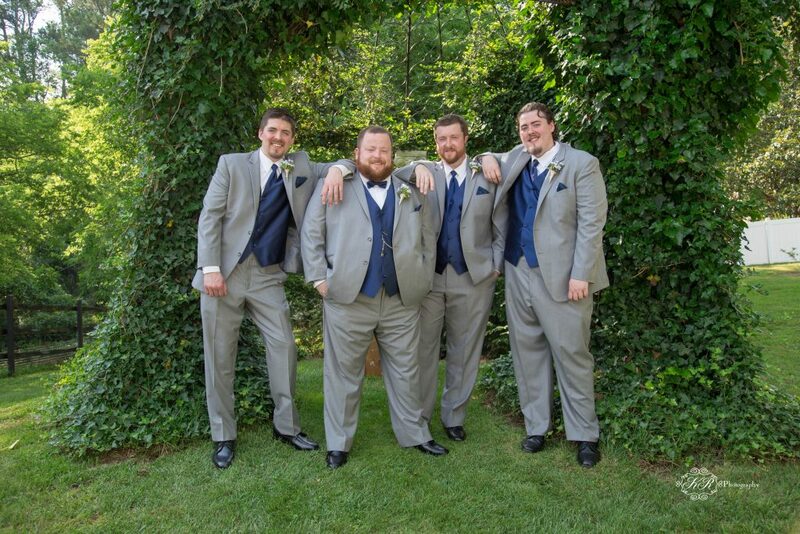 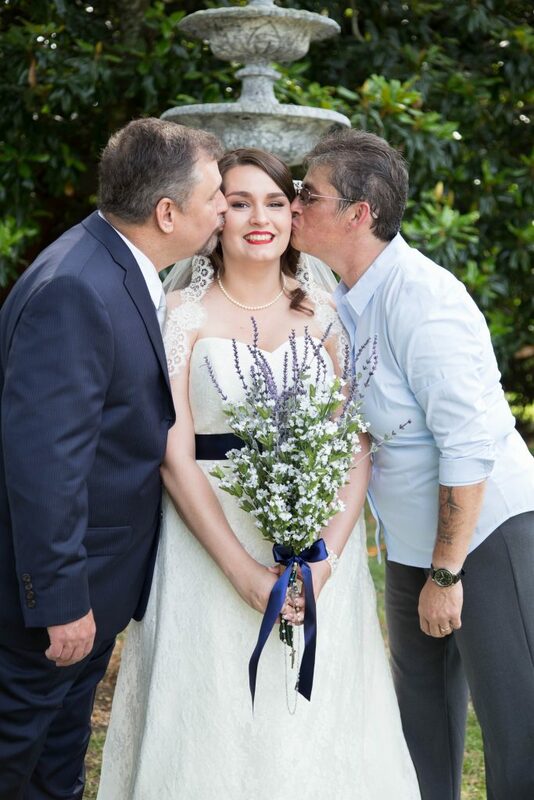 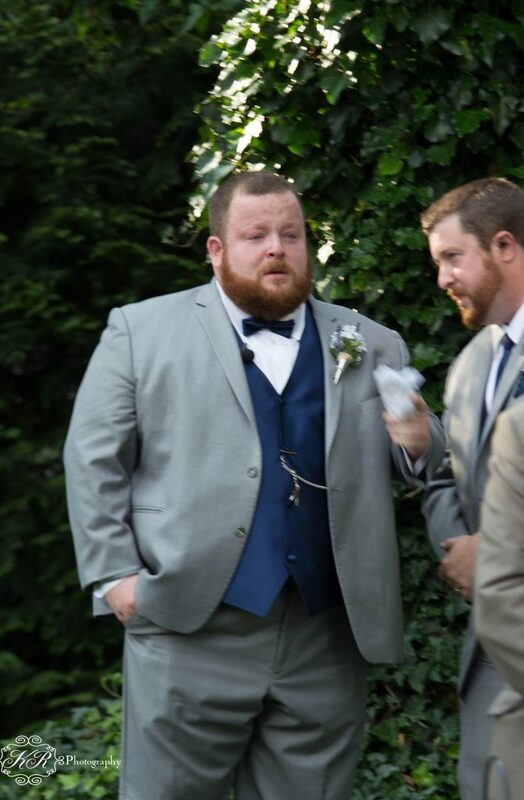 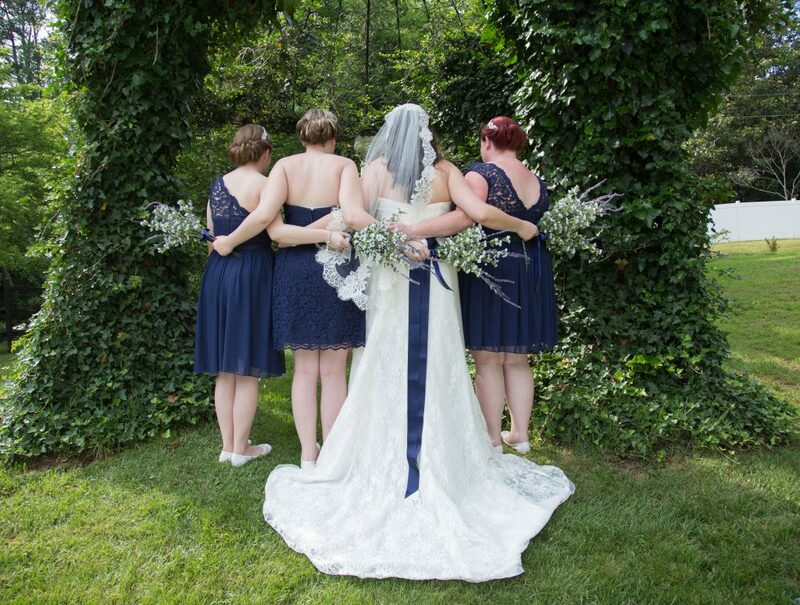 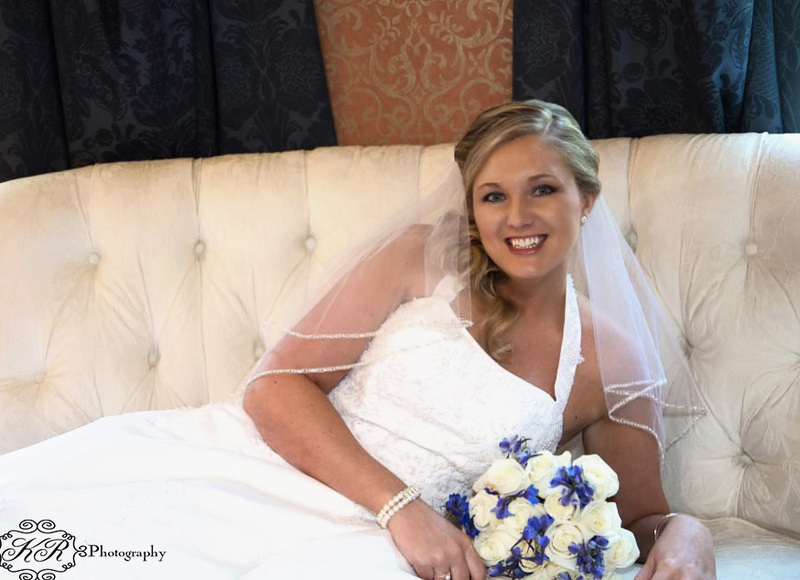 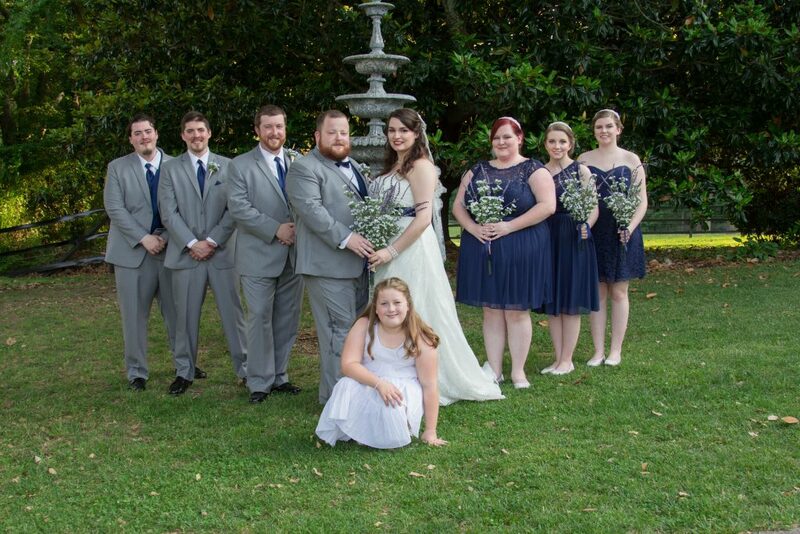 This entry was posted in KR Photography, Uncategorized, Weddings by KR Photograpy and tagged Cartersville wedding, ga. wedding photography at stonewall manor, Georgia, Georgia Photographer, Stonewall mannor, Weddings by KR Photograpy.